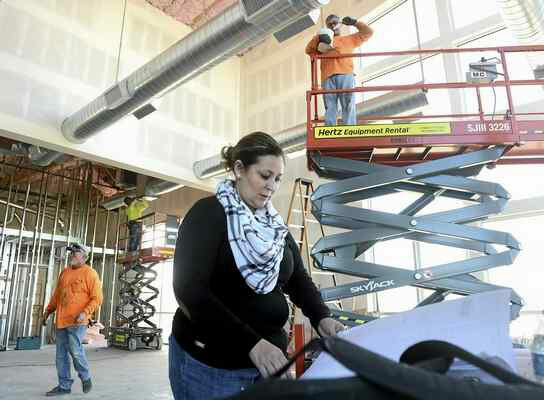 Soon you'll be able to enjoy new eateries in Marina, including a Smashburger and Starbucks with a drive-thru, anticipated to be open by Thanksgiving! 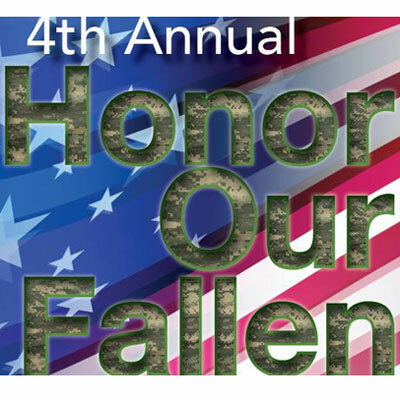 Participate in the Fourth Annual Honor Our Fallen Run on Saturday, Oct. 22 at Fort Ord Dunes State Park in Marina. 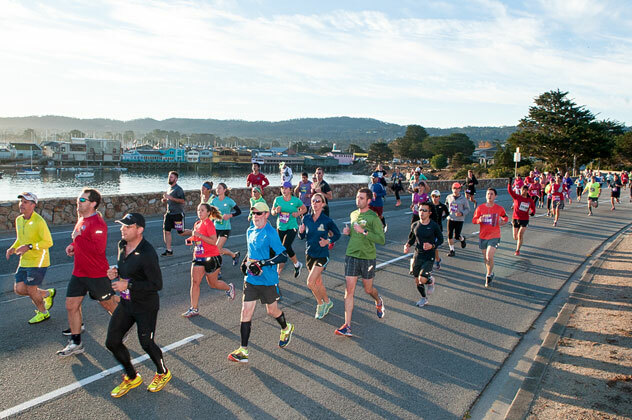 For all you runners and fast walkers, challenge yourself to one of the country’s most scenic races this fall – the Half Marathon on Monterey Bay. Here are five reason not to miss this popular annual event on the November 12-13 weekend.